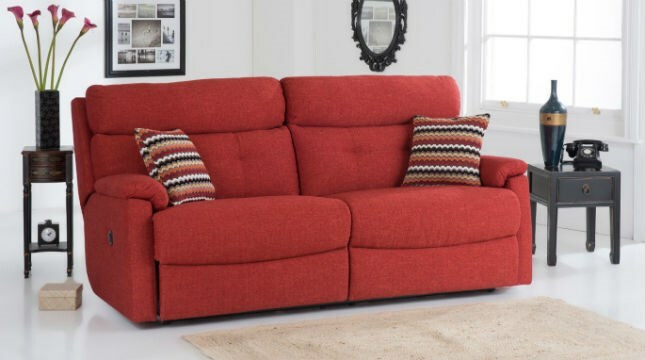 The ultimate in relaxation, reclining sofas are perfect for maximum comfort and the odd snooze! Choose from contemporary to classic styling, in sumptuous fabrics or in luxurious leathers. Browse are collections section to see alternative size options behind each of these sofas.